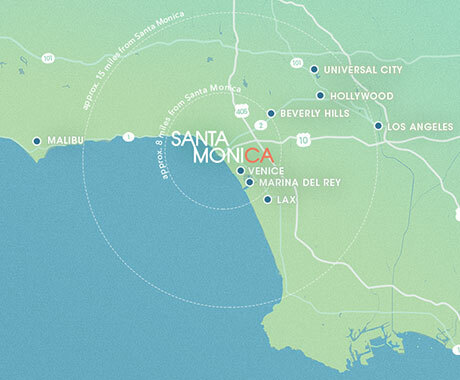 Santa Monica is a great place to attend an event due to its weather, close proximity to Greater Los Angeles, and comfortable event venues. Santa Monica has unique events and entertainment year-round – many that are free and take place outdoors! 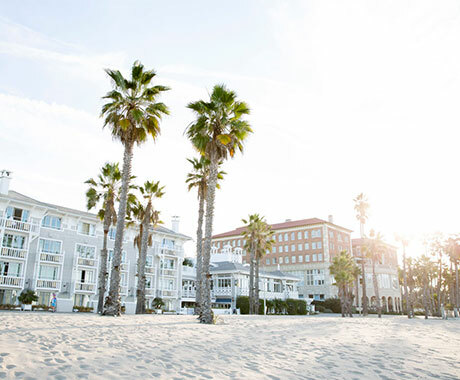 Use the Santa Monica events calendar to plan your next vacation and create your personal list of things to do in Santa Monica. Submit an event to be included on the Santa Monica Events Calendar.